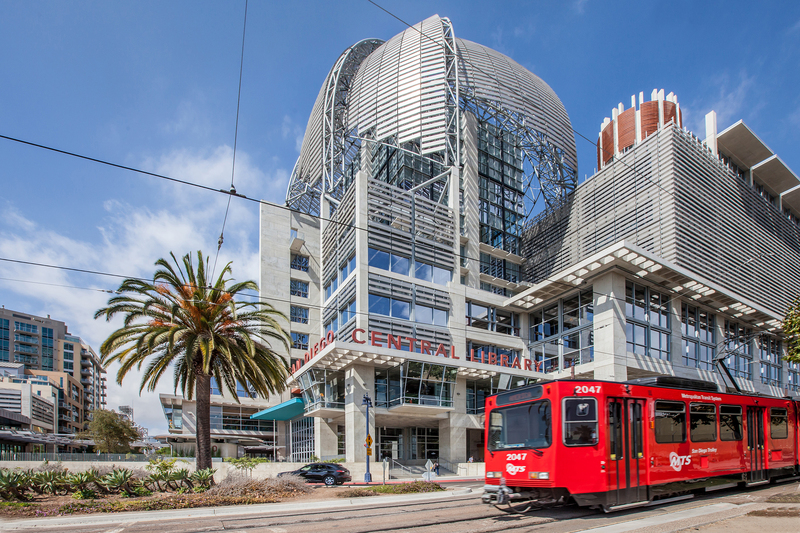 Always a source of inspiration, Library Journal’s Design Institute: San Diego included fantastic insights, collaboration opportunities and networking galore. The audience of over 100 librarians was eagerly seeking new ideas and answers to their most pressing design challenges. During the daylong event, panels of librarians, architects and vendors shared experiences, insights and advice. General topics focused on “Right Sizing the Library” and “Adaptable Spaces — Evolving Uses and Users.” The final panel allowed attendees to ask the architects whatever they liked in an open forum. 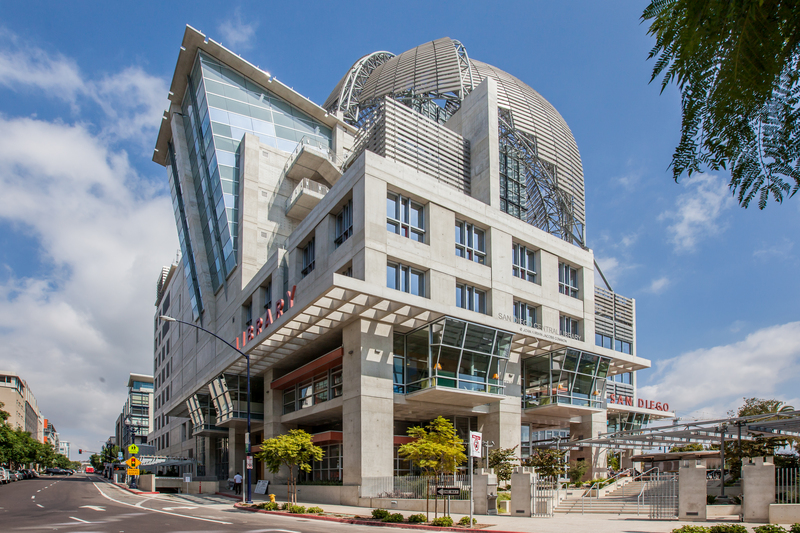 The new San Diego Central Library provided an iconic meeting space for the 2015 Design Institute with a wide variety of spaces for us to explore during our sessions. The emphasis on bringing in daylight throughout the building made for beautiful views in spite of a (much needed) rainy day. Let the community decide. Space needs should be driven by community needs and desired activities within the library rather than any “magic formula” to determine square foot allocations. There were many questions and much discussion around how the utilization of a space is the new criteria for size. Population size is still somewhat in play as a factor since it can be measured and projected but need is definitely linked to people rather than the books. Comfort should be one of the driving factors; think light, temperature, comfortable seating, etc. when you are planning. Partnerships are musts. Librarians now understand that collaboration is not just something they might consider doing but is something that must be done out of financial necessity. Jose Aponte, Director at San Diego County Libraries discussed how the willingness to collaborate with another community organization for spaces can sometimes “tip the scales” when it comes to obtaining funding for a project. In addition, it was noted that in an ideal situation, shared arrangements prevent unnecessarily duplicating services within a community. Any size packs punch. Small spaces can still create big impacts particularly when they are well designed and have flexibility built in. Being able to accommodate multiple age groups throughout the day fully activates a space and makes the most of it. More overlapping technology use is one way to ensure that spaces are well utilized all day long. Investing in ways to mitigate sound is also well worth it when you are working with small libraries. Libraries are pillars. More and more, libraries are being recognized as valuable community anchors. Several of the things that I have read and heard lately indicate that many communities see libraries as a draw and want to include them in development plans. That was echoed by Betty Waznis, Director of the Chula Vista Public Libraries. She discussed the Otay Ranch Branch Library that is located within a mall in the town center of Chula Vista, CA. The library was given space within a mall to operate a library because developers saw the foot traffic a library draws as a way to promote the economic success of the center. 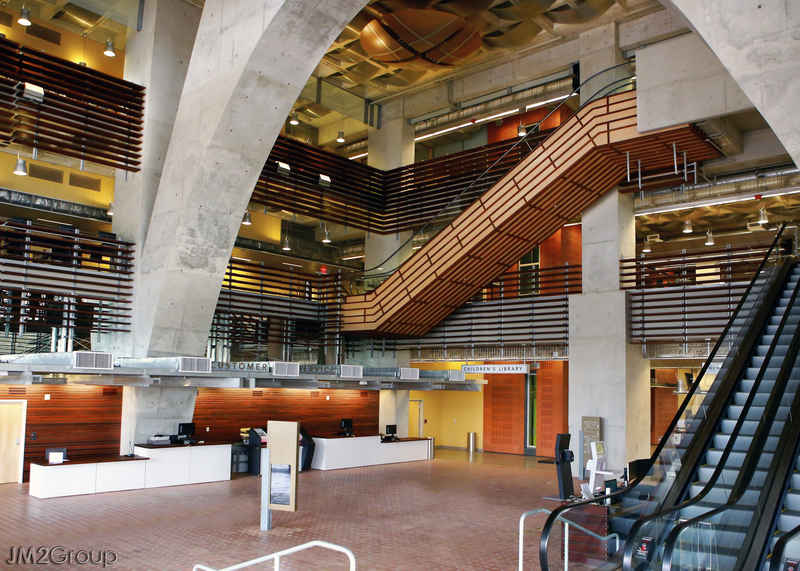 Overall, it was clear the ideal library spaces must be “open, useful and culturally competent,” have maximum flexibility and exist as a statement of beauty. It’s a lot to ask, but when carefully considered, the result is worth the effort.